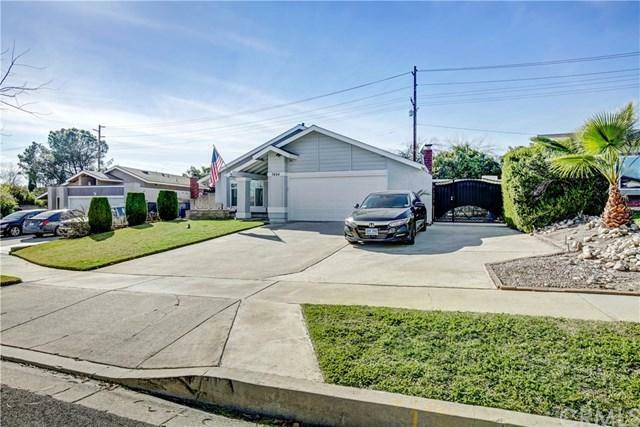 Pride of ownership is evident in this beautiful single story home located in this quiet neighborhood of Rancho Cucamonga. Updated and Bright on the exterior and throughout. This floor plan consists of 3 bedrooms 2 baths with a living room and a dining area. 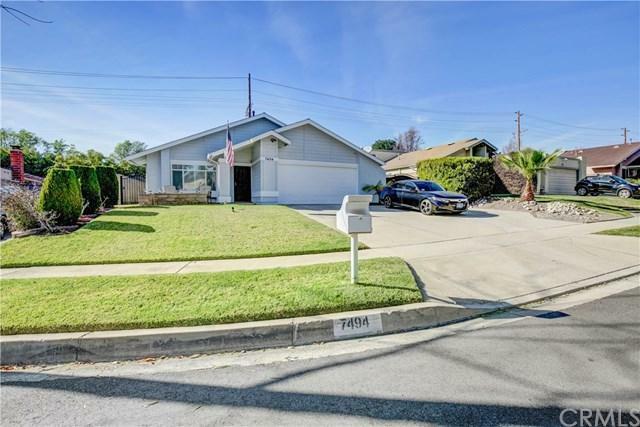 It also has a large family room with a fireplace for our cooler California nights. It has newer appliances with an updated kitchen. 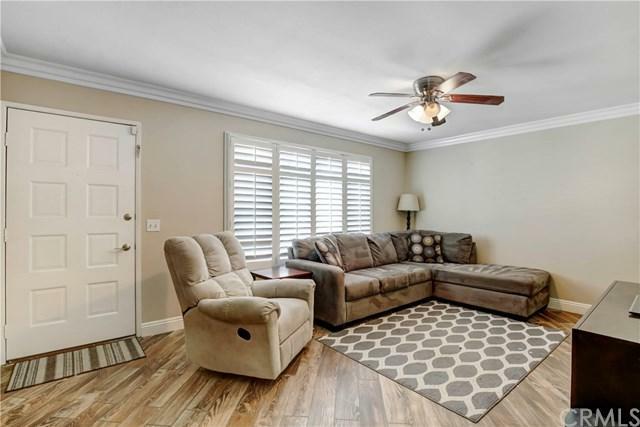 Newer flooring throughout and tastefully painted ready to go with any decor. The Pool has recently been complimented with a new patio cover for family gatherings plus RV parking. 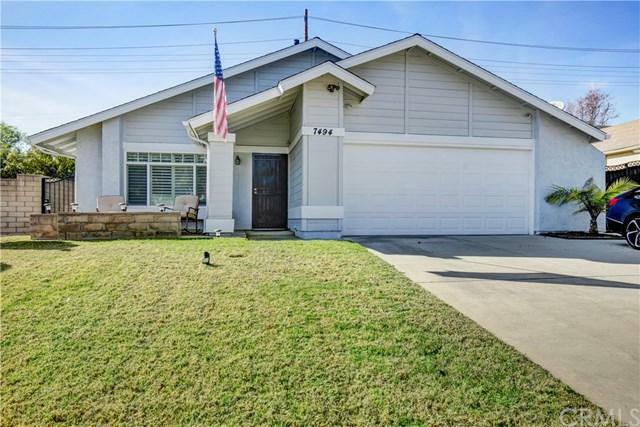 This house is well maintained and ready to move in!! So pack your bags and let's make this happen.